The technical operation of front-line workers come up to the average of national requirements. 2. Do you have any experiences9 We export large quantities to Middle East, Africa, Southeast Asia, South America and Russia. 4. Can I customize some special product and make my logo on the product9 OEM and ODM are We are focusing on customer service. 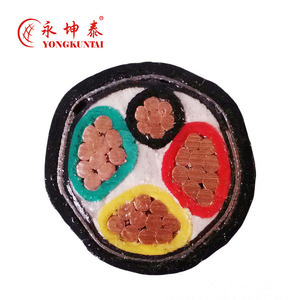 YJV 22 YJV 23 YJLV 22 YJLV 23 XLPE Insulated,Steel Tape Armoured,PVC or PE Sheathed Power Cable For laying in tunels in door,tunnel,channel and underground. Able to bear external mechanical force,but unable to bear large pulling force. 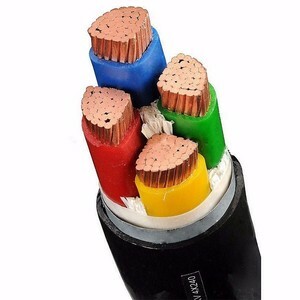 YJV 32 YJV 33 YJLV 32 YJLV 33 XLPE Insulated,Fine Steel Wire Armoured,PVC or PE Sheathed Power Cable For laying in shaft with large difference of level. Unable to bear external mechanical force,but bear the traction force during laid. Able to bear external mechanical force,but unable to bear large pulling force. Able to bear external mechanical force,and moderable pulling force. When can I get the price9 We usually quote within 6 hours after we get your inquiry. If you are very urgent to get the price, pleasecall us or tell us in your e-mail so that we will regard your inquiry priority. (2). How can I get a sample to check your quality9 After price confirmation, you can require for samples to check our quality. 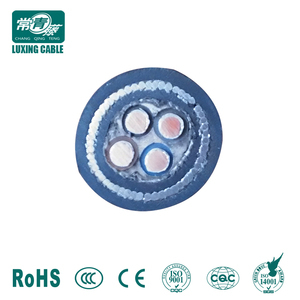 A power cable is an assembly of one or more electrical conductors, usually held together with an overall sheath. 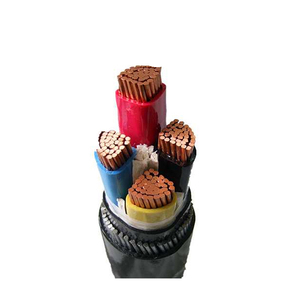 Power Cables consist of three major components: conductors, insulation, and protective jacket. 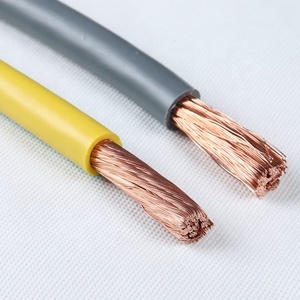 Power cables use stranded copper or aluminum conductors, or solid copper or aluminum conductors. 3. The highest allowed operating temperature of conductor for long-term working is 90oC. 5. The environment temperature should be no lower than 0oC when lay. When can I get the price9 We usually quote within 6 hours after we get your inquiry. Our factory is located in Foshan, Guangdong Province, a famouse city with convenient transportation in China. Q: How long is your delivery time9 A: Generally it is 3 days if the goods are in stock. or it is 10 days if the goods are not in stock, it is according to quantity. Sennuo Sino-German Cable Co., Ltd.
Cable can not afford to pull 2 3 4 1.5-630mm2 YJV23 YJLV23 Copper core XLPE insulated Galvanized steel Tape armoured PE sheathed Can be laid in indoors, tunnels and pipelines can not afford cable mechanical external force. 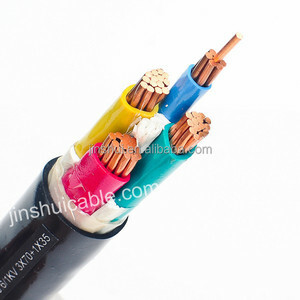 3 4 5 3+1 4+1 1.5-630mm2 YJV32 YJLV32 Copper core XLPE insulated Galvanized steel wire armoured PVC sheathed power cable Can be laid in indoors, tunnels and pipelines can not afford cable mechanical external force. 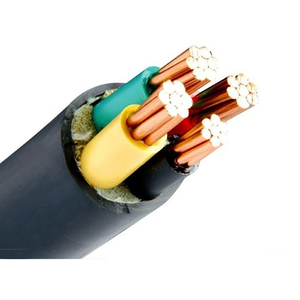 2 3 4 5 3+1 4+1 1.5-630mm2 YJV33 YJLV33 Copper core XLPE insulated Galvanized steel wire armoured PE sheathed power cable Can be laid in indoors, tunnels and pipelines can not afford cable mechanical external force. 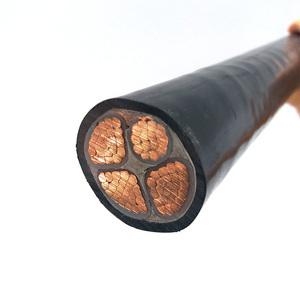 0.6/1KV Aluminum Core PVC Insulated Power Cable XLPE insulated PVC sheath power cable Used for power transmission and distribution line with voltage rated at 35kV and below. 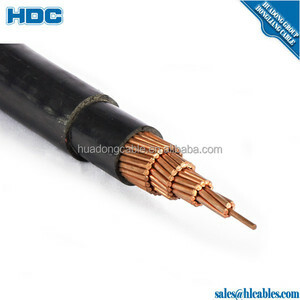 Conductor: copper or aluminium Insulation: XLPE/PVC Steel tape armored or steel wire armored or unarmored PVC or PE outer sheath power cable. In short circuit, conductor highest temperature should be not more than 250 degrees. Anhui Branda Import And Export Trading Co., Ltd.
Shaanxi Wantong Wire & Cable Co., Ltd.
Na2xsy underground dedicated medium voltage wire cable 3.6/6kv Power Cables Single Core Cables to IEC 60502 Standards IEC 60502 Part 2 3.6/6kv Power Cables Single Core Cables to IEC 60502 Application The single core cables are designed for distribution of electrical power with nominal voltage Uo/U ranging from 1.8/3KV to 26/35KV and frequency 50Hz. 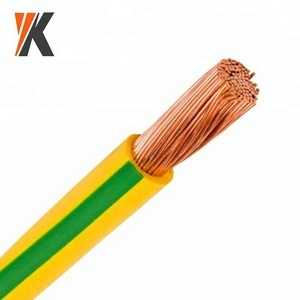 3.6/6kv Power Cables Single Core Cables to IEC 60502 Construction Conductor: Stranded aluminium conductor Class 2 complying with IEC 60228 class 1 or 2. Conductor Screen: The conductor screen consists of an extruded layer of non metallic, semi-conducting compound firmly bonded to the insulation to exclude all air voids. Cross Section Area DC Resistance at 20 &deg;C AC Resistance at 90 &deg;C Trefoil formation Flat formation (mm &sup2;) Max. Shanghai Jiucheng Industry Technology Co., Ltd.
Henan Moryon Electrical Co., Ltd.
Alibaba.com offers 3,956 35mm power cable products. About 51% of these are power cables, 8% are electrical wires, and 1% are power cords & extension cords. 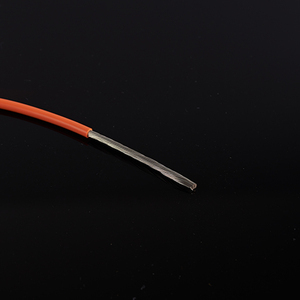 A wide variety of 35mm power cable options are available to you, such as construction, power station, and industrial. You can also choose from low voltage, high voltage, and medium voltage. As well as from pvc, rubber, and xlpe. 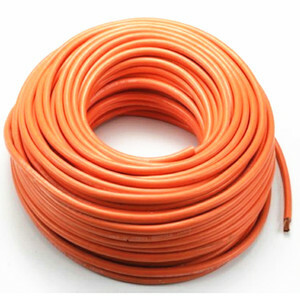 And whether 35mm power cable is copper, or aluminum. 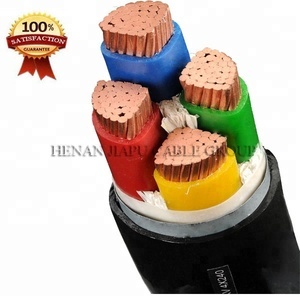 There are 3,892 35mm power cable suppliers, mainly located in Asia. The top supplying countries are China (Mainland), Taiwan, and Ukraine, which supply 99%, 1%, and 1% of 35mm power cable respectively. 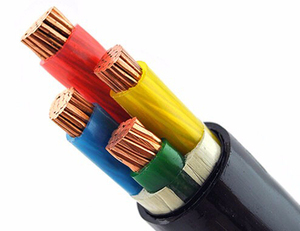 5mm power cable products are most popular in North America, Domestic Market, and Africa. You can ensure product safety by selecting from certified suppliers, including 1,787 with ISO9001, 1,162 with Other, and 936 with ISO14001 certification.